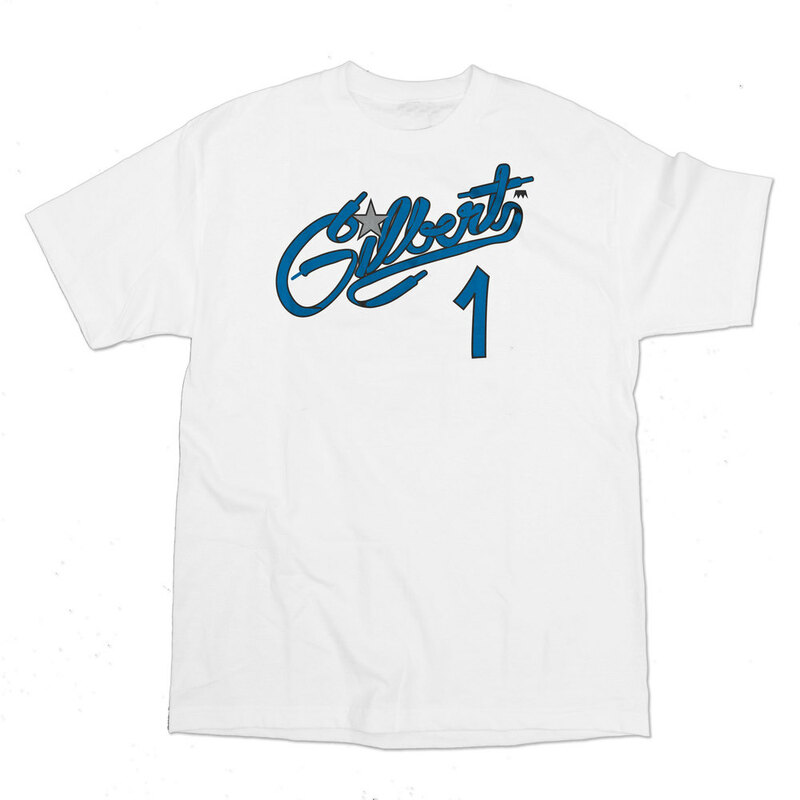 Gilbert has partnered with UNDRCRWN for a t-shirt collection to coincide with his Sneaker Champ site launch. Earlier today, we told you about Gilbert Arenas' newly launched microsite that will chronicle his game-to-game sneaker selections in calendar format. In addition to the Sneaker Champ site, Gilbert has teamed up with clothing brand UNDRCRWN for a new collection of t-shirts bearing the same name. 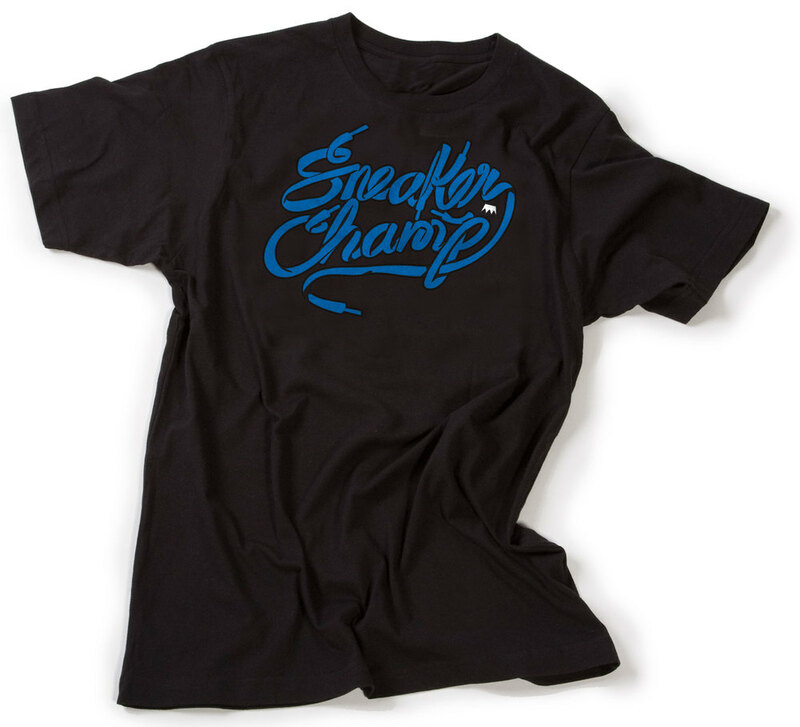 A portion of the proceeds from each Sneaker Champ t-shirt purchased will go toward Gilbert's Zero Two Hero Foundation. You can buy both shirts now over at UNDRCRWN. Also check out Gilbert's new Penny Hardaway inspired logo, designed by UNDRCRWN. He's currently using it for his new Twitter icon.